Republic Services, Inc. announced today that its President and Chief Operating Officer, Jim Cosman, has decided to retire at the end of the year. Cosman, 57, cited family reasons for his decision. "I love Republic Services and the great people who make up the heart and soul of the company. The company is in excellent shape, and my wife, Sandee, and I decided that we wanted to spend more quality time with our children and grandchildren. This feels like the right time to begin a new chapter in our lives," said Cosman. CEO James E. O'Connor praised Cosman's efforts on Republic's behalf: "Jim Cosman has proven himself to be a great leader of the Republic team. While I'm disappointed to lose someone of Jim's character, I respect his decision and wish him and his wife, Sandee, the very best. 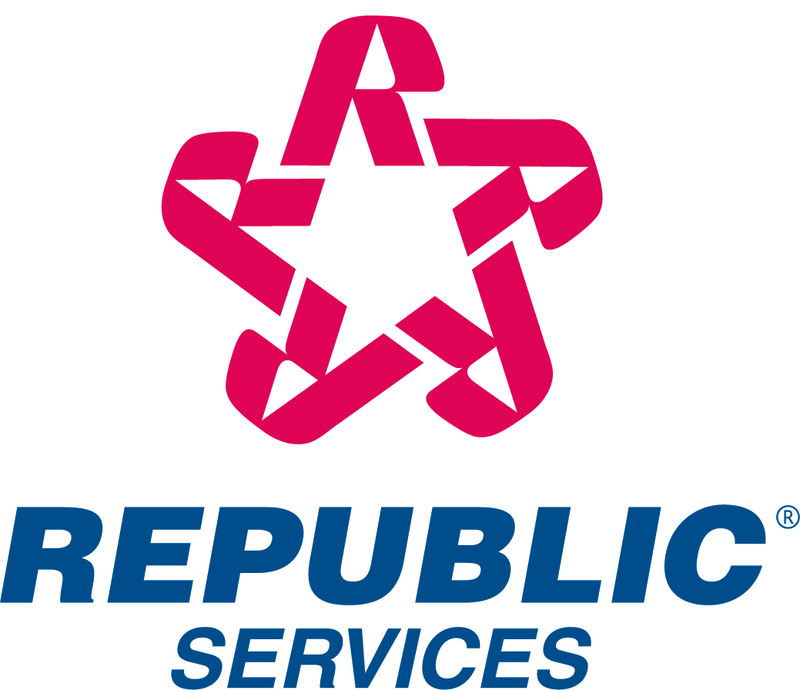 They have been great contributors to Republic Services. From the first day that Jim joined the Company, we have experienced dramatic growth. At the same time, Jim focused the company on the fundamentals of the waste business and he created a structure that allowed us to manage our rapid growth. Jim has been a pleasure to work with and we will miss him." Jim Cosman's career in the waste services industry began more than 30 years ago when he began working for Browning Ferris Industries following a 10- year professional baseball career including four months with the 1967 World Champion St. Louis Cardinals. Cosman has worked in every aspect of the solid waste business and eventually became Regional Vice President of BFI in 1979. In 1996, Cosman left BFI and took on the President and COO responsibilities for Republic Services. As CEO, James O'Connor will assume the presidential and operational responsibilities of the company.